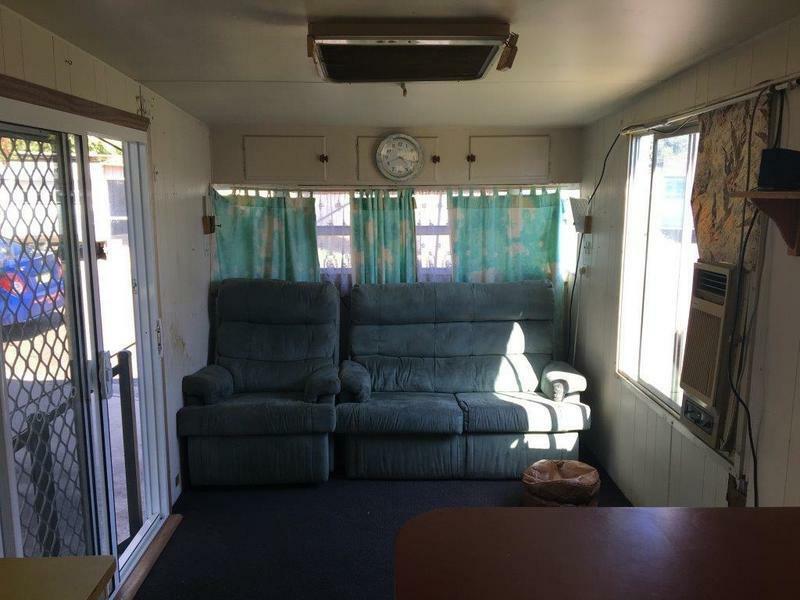 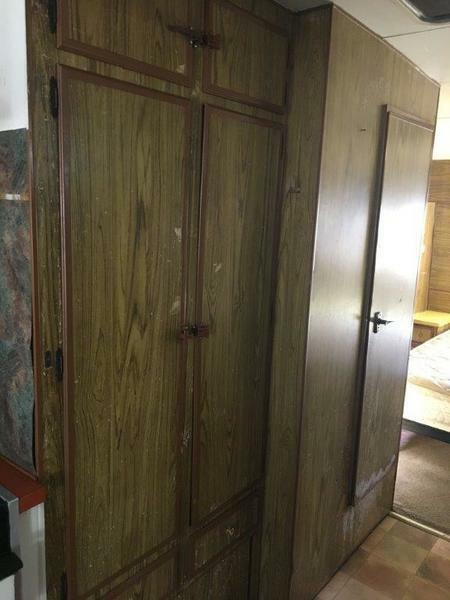 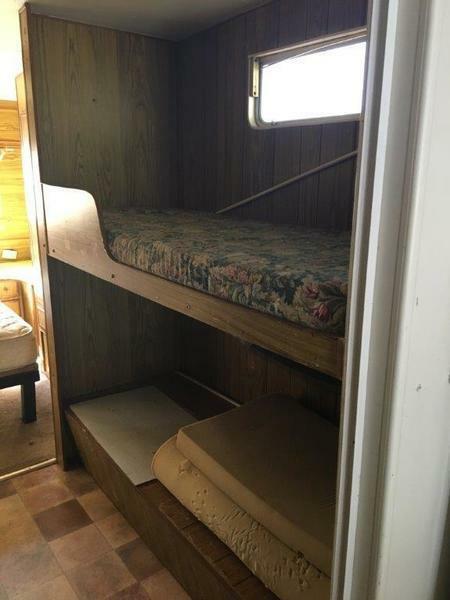 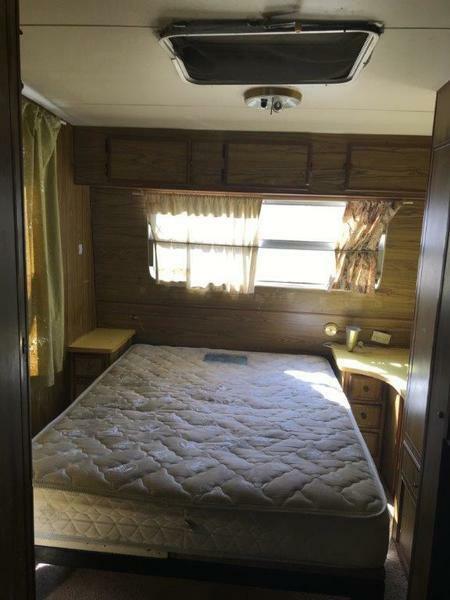 This caravan offers a bedroom with a double bed as well as a double bunk area which both have storage cupboards. 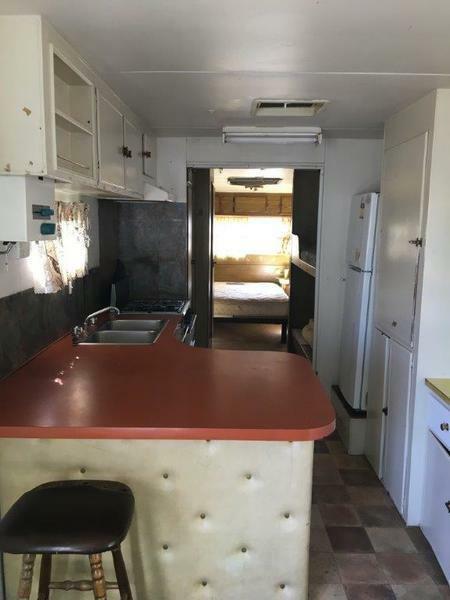 There is also a lounge area and compact kitchen with a full size fridge. 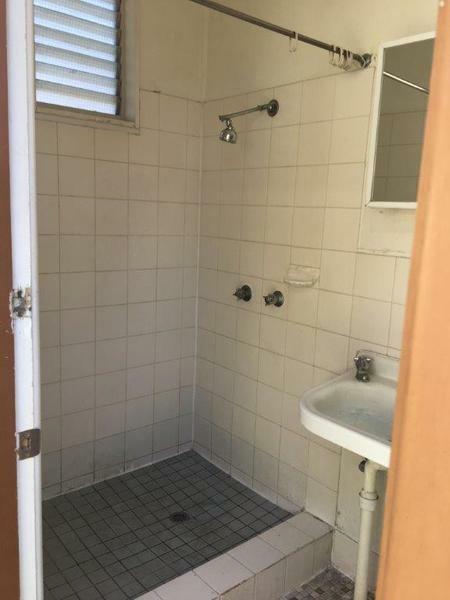 Private amenities which include a toilet, shower and basin as well as a communal laundry with coin operated washer and dryer for your convenience. 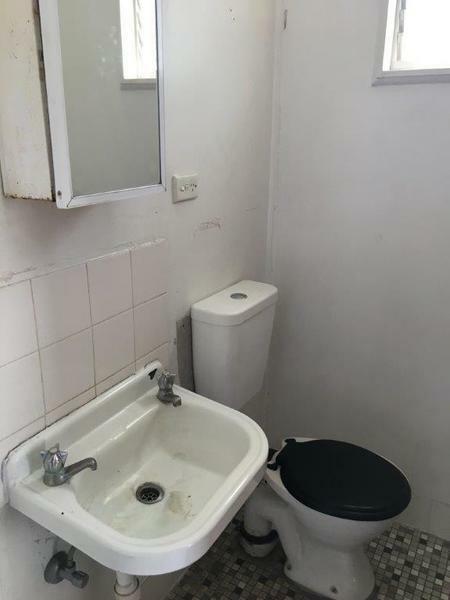 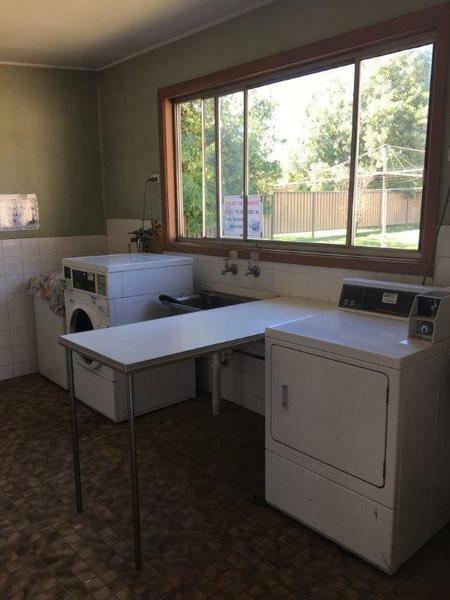 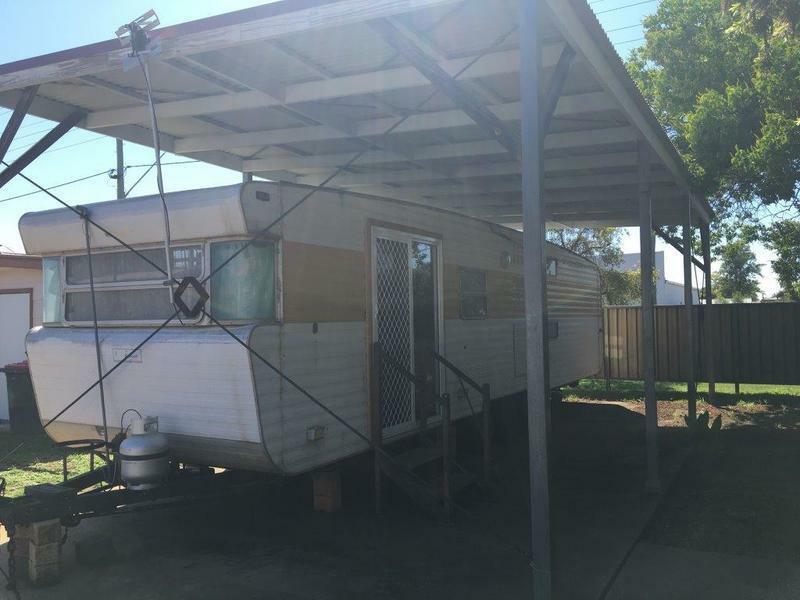 Close proximity to Gunnedah's CBD.